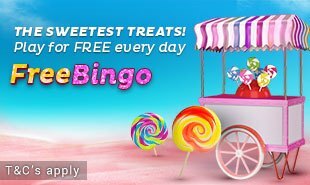 Bingo Games | Play bingo online & WIN @ SugarBingo.com! Play Bingo Games at Sugar Bingo! Welcome to our bingo games page where you can enjoy some of the best games and biggest jackpots in the UK! Choose from a mouthwatering collection of bingo games with the sweetest prizes on offer! There are loads of guaranteed and progressive jackpots happening daily, weekly, and monthly with up to £1,000,000 to be won in a single game! Plus, there are many more goodies up for grabs including Free Bingo, MEGA jackpots, and penny bingo games! 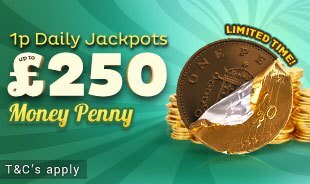 Win up to £250 for just a penny in our delicious daily jackpot! 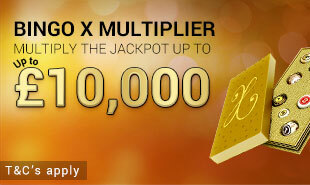 Win up to £10,000 every week in our Bingo Multiplier Game. Guaranteed jackpots up for grabs! 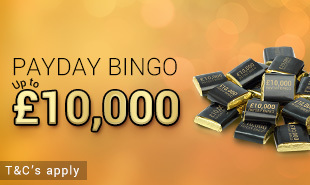 £2,000 GUARANTEED in Payday Bingo, and a chance to win up to £10,000 every month! FREE Bingo! Sweet! Whether you're a newbie or a VIP, we’ve got loads of free bingo for you! Can you spare a penny? 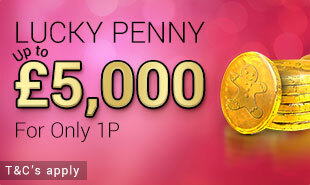 Just 1p for a chance to win up to £5,000 jackpot. 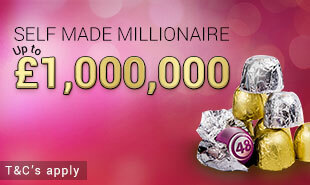 Become a Self Made Millionaire when you play this Mega Jackpot game. Win the Sweetest Bingo Jackpots! Satisfy your sweet tooth with a top selection of bingo games including the popular 75 ball and 90 ball variations. You can also play Speed Bingo for loads of fast paced fun and super fast wins! There are guaranteed and progressive jackpots on offer every single day, week and month so you have so many chances to play and win. The bingo games with the biggest prizes happen monthly such as Bingo X Multiplier’s £10,000 jackpot and Self Made Millionaire’s amazing £1,000,000 prize! While bingo itself offers you the chance to make a fortune, you can increase your earnings even more. Join the chat rooms to mingle with other Sugar Bingo players during your bingo sessions and play the chat games to collect extra prizes. Make sure not to miss out on your favourite online slots which you can play on the side while you’re playing bingo games! 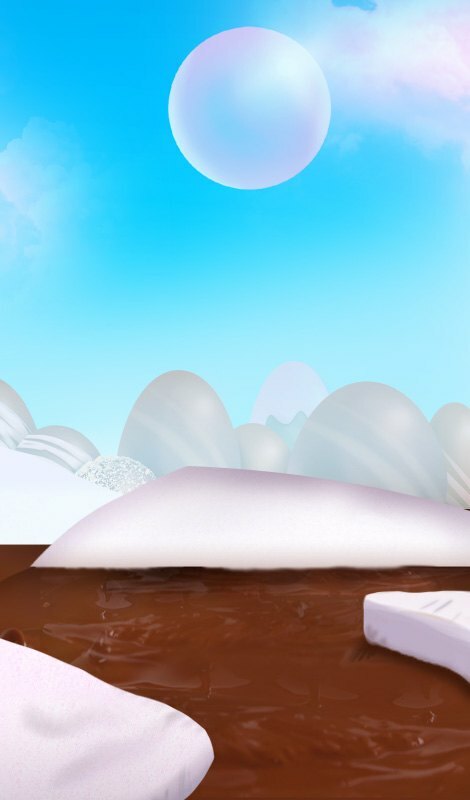 Play Sugar Bingo on the go! Have to run out? Now you can pack up that sweet bingo to go! Play mobile bingo on your phone and tablet to enjoy any game from any location. 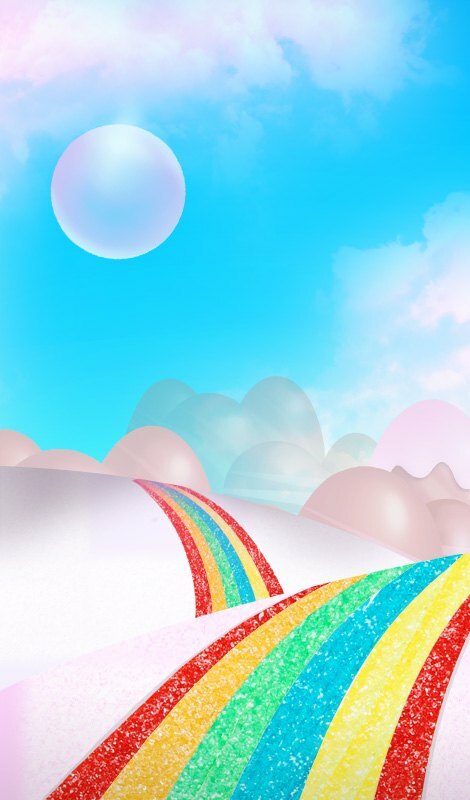 Simply visit the Sugar Bingo mobile site from any iOS or Android device, or get the FREE mobile bingo app from the App Store and play on your iPhone or iPad! Good luck!